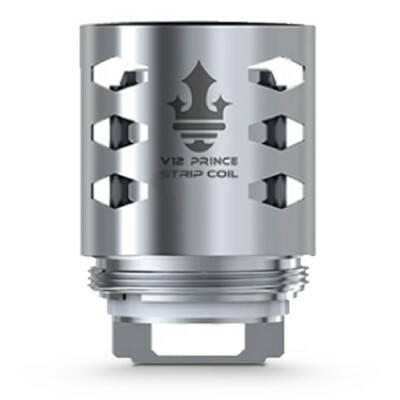 These large coils come with a single coil hole inside and and 12 air holes, giving it great airflow. 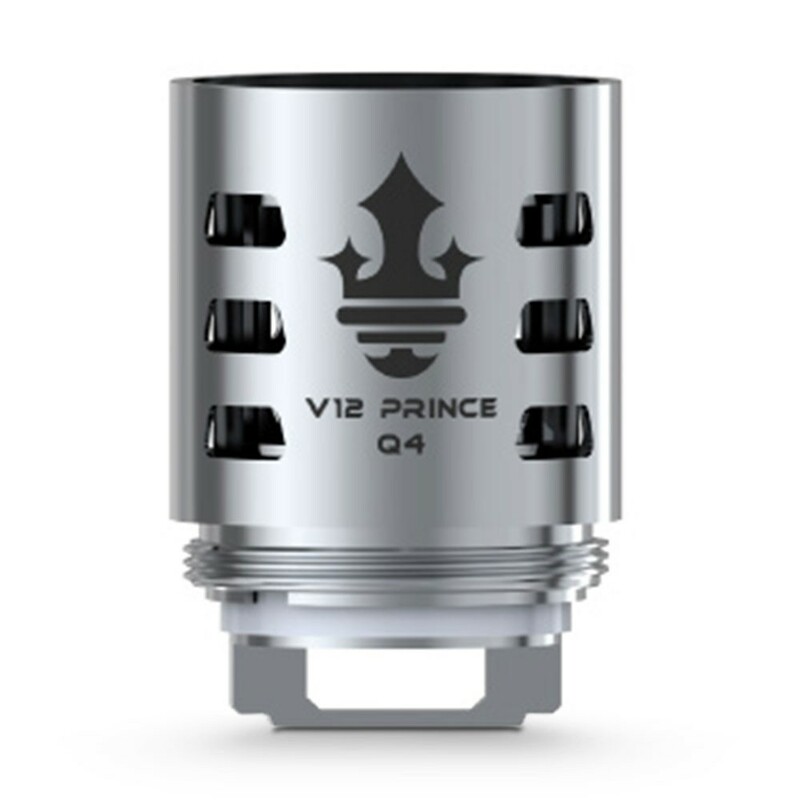 The slightly higher resistance of these coils compared to some other Prince coils means these are great for flavour but still offer good clouds of vapour. 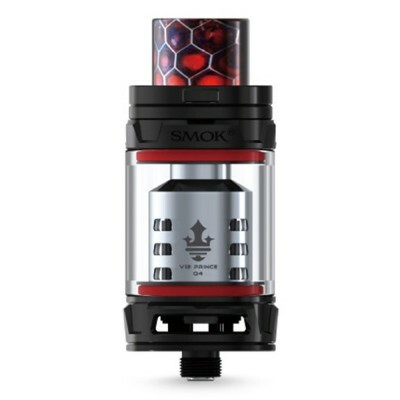 Smok P-Tank Q4 coils are best used by more experienced vapers who are looking for large clouds of vapour and intense flavour. 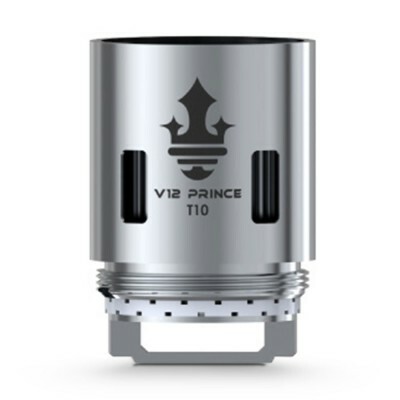 Smok V12 P-Tank Q4 Coils are compatible with the V12 Prince tank, V12 Prince Cobra Edition tank and Resa Prince tank. They are ideal for use with a mod capable of firing up to 80 watts in order to maximise their potential. 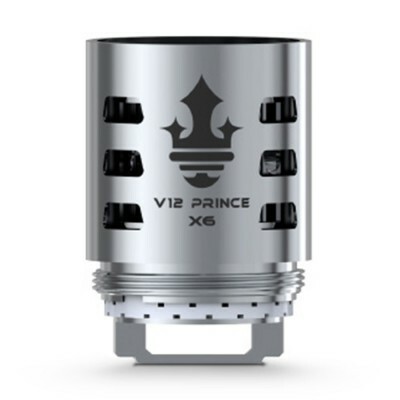 At their limits the coils can be used with a wattage range of 60-120 watts, but Smok recommend a best range of between 60 and 80 watts. Using above this range increases the risk of a burnt coil.